« Hoping For A Century? Compounding the problem of these frequent accidents, health insurance plans only cover about three weeks of care. 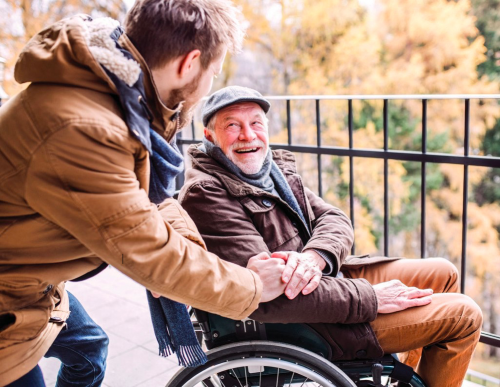 As hard as it is to imagine a life of disability or declining health, long-term care (LTC) is an issue of growing urgency for an aging population. Just as health care costs are rising to eye-popping levels, the market for long-term care insurance has been in free fall. Premiums have largely doubled, and buyers are paying more for less coverage. What does extended long-term care mean for your financial picture, and for your family? What are your options? Here’s a short primer to help you weigh your options. 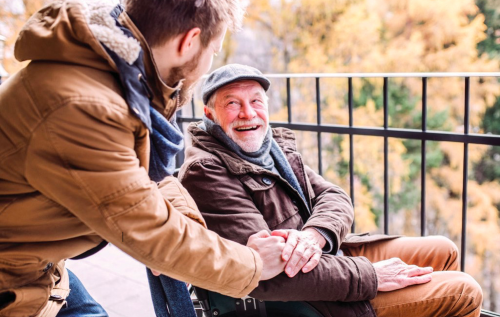 Another LTC-like option that may be attractive for some middle-income earners is a fixed annuity.3 You make a lump sum payment in exchange for guaranteed regular payments as specified under the contract with an insurer. Some hybrid annuities offer multiplier rider options that pay out higher interest if long-term care isneeded. 3) Fixed annuities are not FDIC insured. Guarantees are based on the claims paying ability of the issuer. Withdrawals made before age 59½ generally trigger a tax penalty. This entry was posted on Wednesday, January 23rd, 2019 at 11:20 am	and is filed under Uncategorized. You can follow any responses to this entry through the RSS 2.0 feed. Both comments and pings are currently closed.